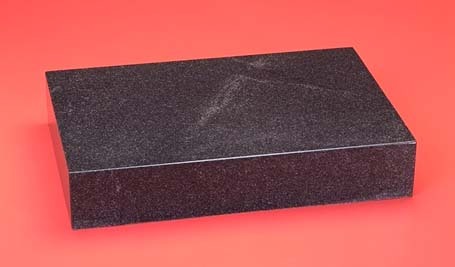 Black granite surface plates have excellent finish and hardness characteristics. Slower water absorption rates minimize the possibility of rusting precision gages which are used on the surface. Multiple grades, sizes and ledge configurations are available.